This basic recipe can be used with many other types of spirits, only your imagination can set limits. 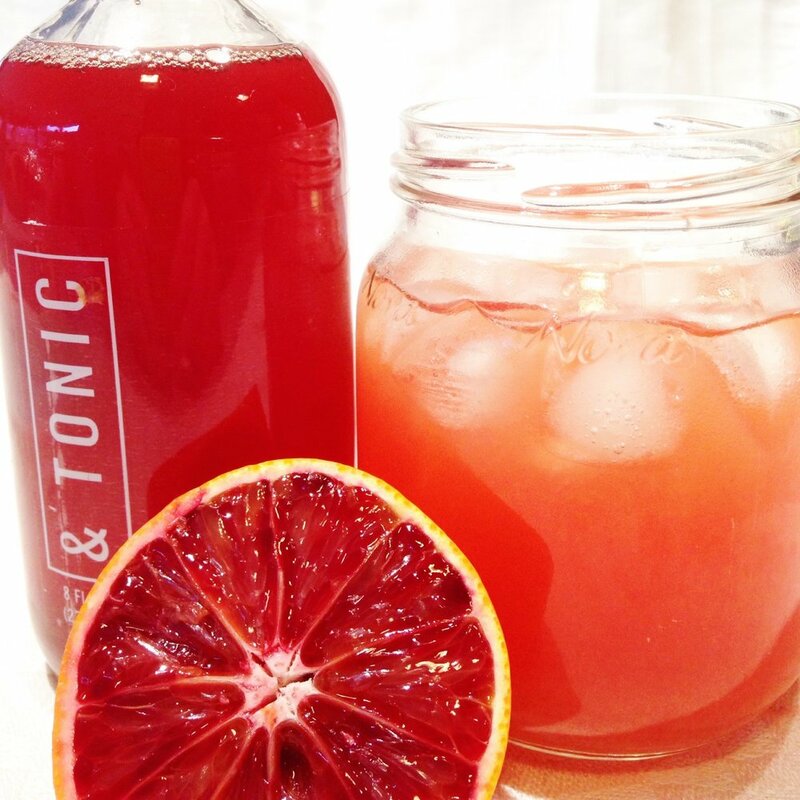 If you'd rather forego the alcohol, &TONIC makes a delicious non-alcoholic drink as well! Use one part &TONIC and six parts club soda or sparkling water. &TONIC can also be used to flavor coffee or atop ice cream! Let us know your favorite way to use &TONIC on our Contact page.